365 Church - Great New Condo Built By Menkes! Located at Church and Carelton! 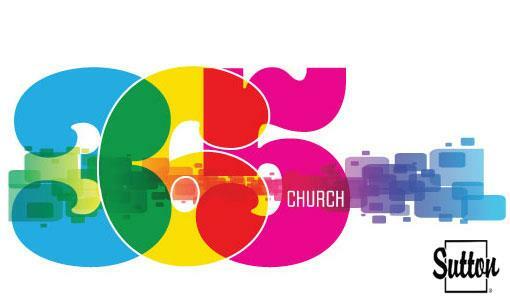 365 Church - What A Great Location!